Beautiful photo and quote! Where was this taken? Thanks, guys. 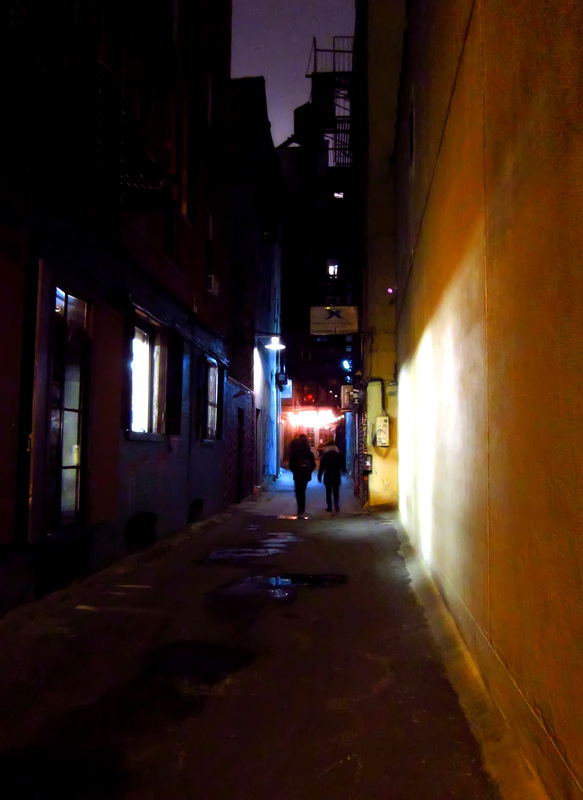 This was taken on Freeman Alley, off Rivington.